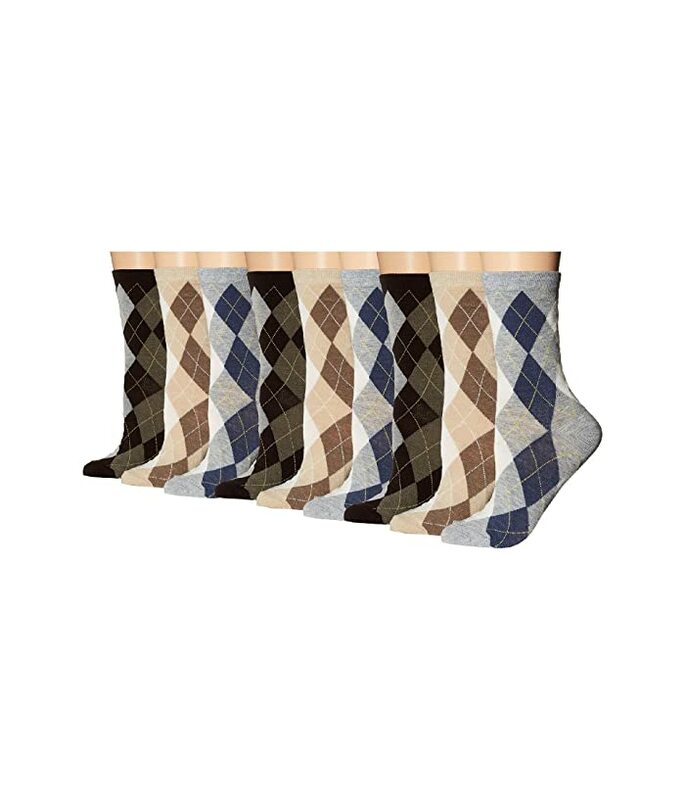 The Argyle Crew Socks from Ecco® Socks add an eye-catching touch to your everyday look. 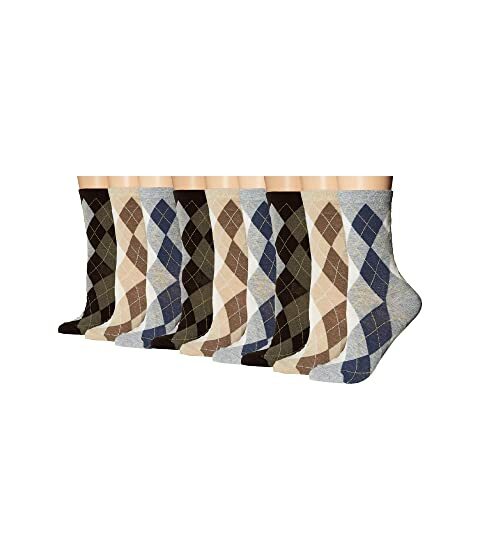 Soft, breathable rayon blend socks with a fun argyle pattern. Comes in a package of nine. 75% rayon, 15% polyester, 10% spandex.